Dr. Myra Waters is a licensed Psychologist who has more than 15 years of experience practicing psychology with diverse populations in three states including Maryland, Georgia and Michigan. She is a warm and effective therapist who enjoys the infusion of humor into the therapeutic process With experience as a university counseling center Director, Dr. “H20’s” is skilled in the area of college student mental health and has worked with a wide range of adult clients who struggle with problems in daily living. Having been recognized for her commitment to the welfare of clients and the profession, she was appointed by the Governor of Maryland to serve on the Board of Examiners of Psychologists for two four year terms (2006-2014). Dr. Waters is returning to very familiar territory in College Park. The University of Maryland at College Park (UMCP) is where she had a successful career as a student-athlete. She was a member of the first Maryland Women’s Basketball Team to play in an NCAA Women’s Final Four. Dr. Waters accepts appointments at our Maryland location. Education: Dr. Waters earned her Ph.D. in Counseling Psychology from the University of Maryland at College Park (1996). She also earned a Master of Science Degree in Family and Community Development (1992) and a Bachelor’s Degree in Psychology from UMCP. Internship: Dr. 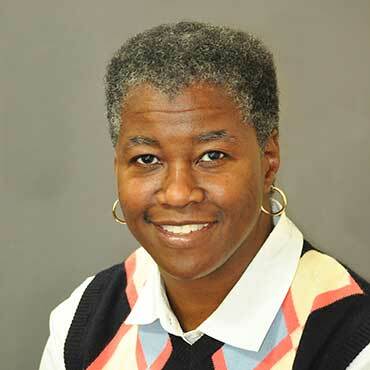 Waters completed her Pre-Doctoral Internship at Michigan State University in East Lansing, Michigan. This APA approved site, provided a unique training experience emphasizing the development of competence in multicultural counseling through MECCA (The Multi-Ethnic Counseling Center Alliance).